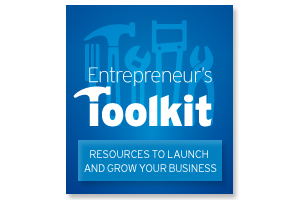 All the tools you need to get your business or idea to the starting line – and beyond. Our new online learning centre contains dozens of courses that make it convenient to expand your business knowledge! Take the courses you need, when you need them, from wherever you happen to be. Simply sign up and start learning! 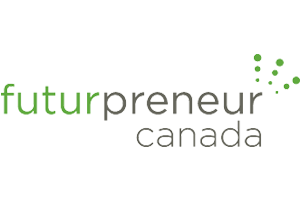 The Entrepreneurial Resource Library is the place to find all the necessary information to start your business. 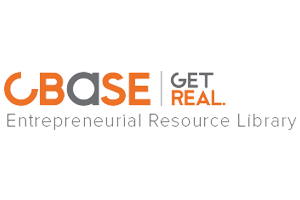 Whether you need help creating a business model or you need guidance on finding funding, CBaSE has resources for you. The CBaSE library is also helpful for students looking for supplement materials for academic and experiential courses. 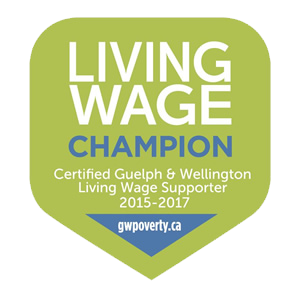 The Wellington-Waterloo Community Futures (WWCF) is a not-for-profit, federally supported, organization governed by volunteers in partnership with Industry Canada. Promoting economic growth in the County of Wellington and the Region of Waterloo, we offer three types of services including business financing (for startups, small business expansion, and community projects), an award-winning business training program and Community Economic Development. Are you an aspiring young entrepreneur, aged 18 to 39, with a solid business idea? Are you looking for the financial support and expert advice that will help you bring your great business idea to life? Futurpreneur Canada can help. 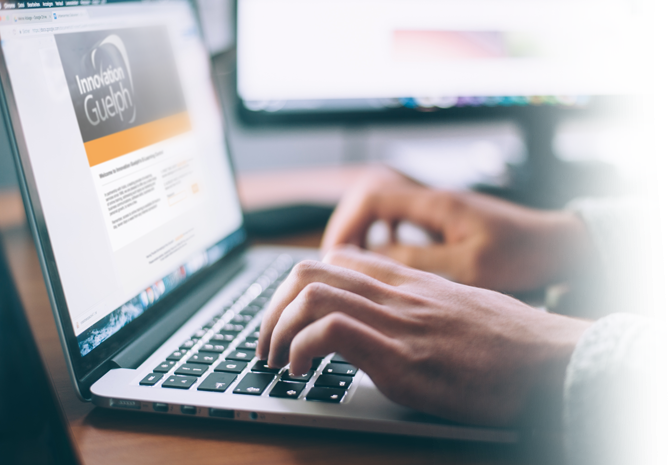 MaRS Market Intelligence provides entrepreneurs and startups in Ontario with access to premium market research databases from leading firms, giving your insight and analysis of markets in Canada, the United States and abroad at no cost to IG clients. Ask your IG mentor how you can access top quality market reports to help you build your business case. Browse the toolkit library for business-related resources, legal templates, start-up basics, accounting advice, business plan templates, and much, much more. 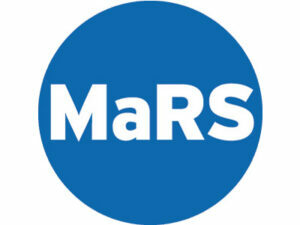 Check out the Innovation Guelph event calendar for related MaRS Entrepreneur’s Toolkit workshops. The Guelph-Wellington Business Enterprise Centre has been helping local area & start up businesses, professionals and students with their business needs and challenges for over 15 years. 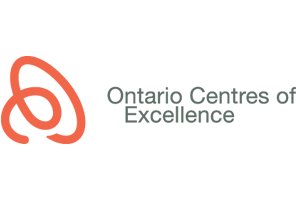 OCE offers a comprehensive suite of programs designed to leverage the full capacity of Ontario’s research institutions. OCE’s programs cover three key areas including Industry-Academic R&D Collaboration, Commercialization, and Entrepreneurship. We lend money and provide other services to primary producers, agri-food operations and agribusinesses that provide inputs or add value to agriculture. We share business management knowledge and training with our customers, free of charge. We offer insurance, venture capital and management accounting software, that’s designed specifically for agriculture.